The only way to move forward is to use language that is clear and direct. Please, no more cliches. These well-worn sayings hurt me. 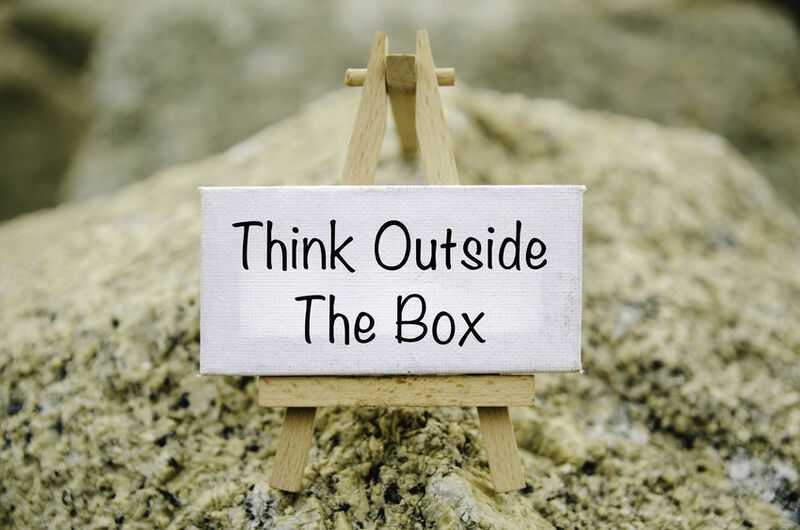 I cringe when I hear throwaway phrases such as “go the extra mile” or “think outside the box.” What do these words even mean? Or are these business cliches just an easy choice when we do not want to think deeply about the true meaning of what we are trying to convey? I was curious if others felt the same way, so I turned to folks on LinkedIn to get their thoughts. Many of you shared your frustrations at having real workplace issues addressed by the boss with tired corporate speak. If those cliches feel like a brush-off, it is because they are. The problem is that business cliches are typically empty and vague. The more you hear them (or worse, say them), the further you get from the actual truth of the situation. Let me write it as clearly as I can. You are not a cliche. So, can we stop using meaningless words to communicate real issues and needs? This is verbal quicksand — cliches are not necessary and they can be interpreted differently or even slightly confusing at times when people are not clear on exactly what the person means. The only way to really move forward as a team is to use language that is clear and direct. We need to be more flexible and move faster. We need to work cross-functionally. I am going to set up a meeting with other team members so we can discuss how we can all work together. I could use your help. Do you mind sharing what you know on this topic? I would like to gather feedback from more people. Let’s talk to X and Y to get their input. Let’s schedule a time to talk about this tomorrow morning. Let’s start small and not try to do everything that is possible at the beginning. Before we can get started, we need to get everyone and everything aligned. I will follow up with you directly after this meeting. Can you tell me how this work is connected to our goals? Let’s get into the details. What other areas should we examine? This task should be easy for us to accomplish — we should prioritize it right away. We need to make a real impact on the business. You need to go beyond your comfort zone and do what you have not done or what has not been done in the past. I have experience in this area and can help you work on this project. The way we are thinking about this problem is not working. How else can we approach it that is different than what we have tried in the past? Words are powerful — choose to say what you mean. Embrace the freedom of transparent communication. It would be wonderful if we could agree to stop communicating with empty words. Surely we all have more meaningful things to say. Otherwise, let’s circle back when you have the bandwidth to think outside the box and push the envelope a bit. What business cliches would you add to the list?